1A) The Virtuoso Baritone & Euphonium Player. Vol. 1. 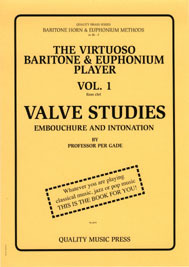 Valve Studies, Embouchure & Intonation. 2A) The Virtuoso Baritone & Euphonium Player. Vol. 2. 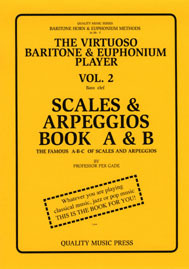 The Famous A-B-C of Scales & Arpeggios, Book A & B. 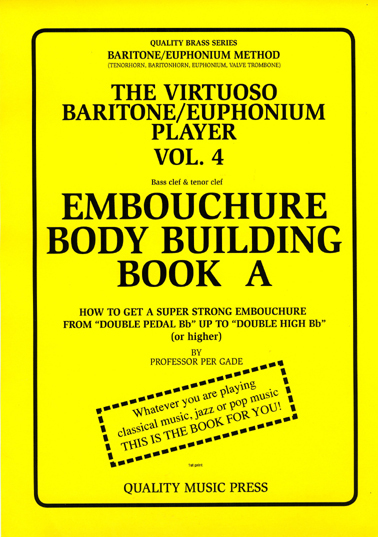 3A) The Virtuoso Baritone & Euphonium Player. Vol. 3. 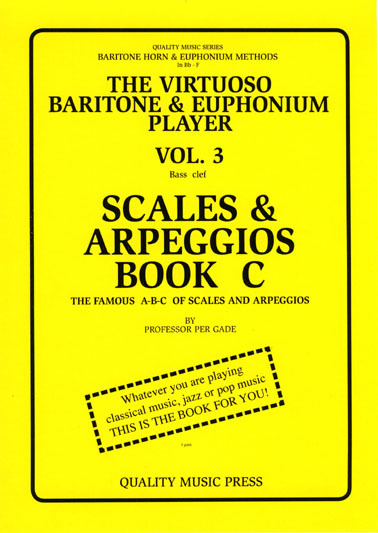 The Famous A-B-C of Scales & Arpeggios, Book C.
4A) The Virtuoso Baritone & Euphonium Player. Vol. 4. 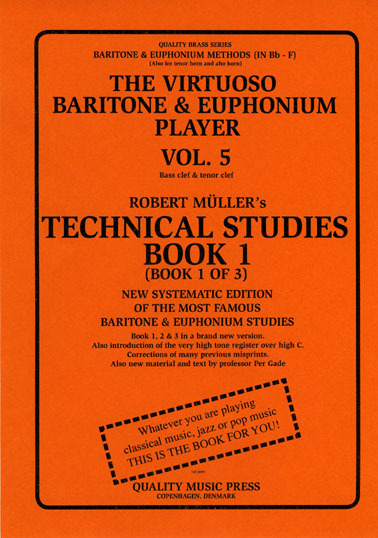 5A) The Virtuoso Baritone & Euphonium Player. Vol. 5. 6A) The Virtuoso Baritone & Euphonium Player. Vol. 6. 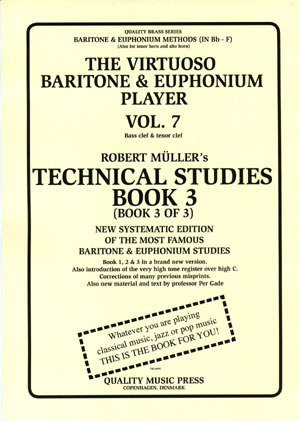 7A) The Virtuoso Baritone & Euphonium Player. Vol. 7.